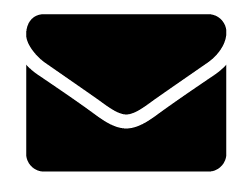 Claudie Arseneault is an asexual and aromantic-spectrum writer hailing from the very-French Quebec City. Her long studies in biochemistry and immunology often sneak back into her science-fiction, and her love for sprawling casts invariably turns her novels into multi-storylined wonders that center aromantic and asexual characters. The start of her most recent series, City of Strife, came out on February 22, 2017! Claudie is a founding member of The Kraken Collective and is well-known for her involvement in solarpunk, her database of aro and ace characters, and her unending love of squids. Find out more on her website! 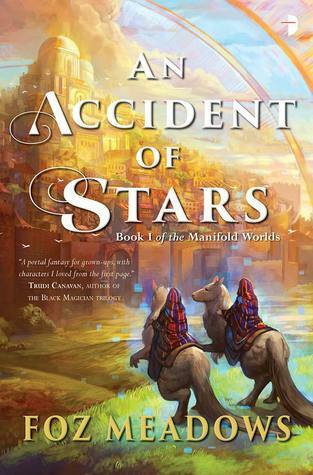 An Accident of Stars is an epic portal fantasy novel with a diverse ensemble cast which includes an aromantic character! Gwen Vere is a walker of worlds, an older woman with a son and two partners, and she is steady, cunning, and caring. While the depiction of aromanticism is not central to the story, it is clearly established as a vital part of Gwen, a character that is important to the novel. Plus, it’s rare to find older aromantic women, let alone ones who are poly- and allosexual, so An Accident of Stars fills a unique part of the aromantic representation currently available. Perhaps my favourite depiction of spectrum aromanticism is Jude, the hero from Stake Sauce, once a firefighter, now a mall cop who hunts vampires at night… and meets a cuddly, pink-haired punk one. 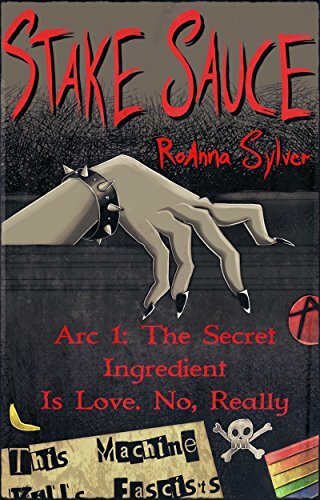 A perfect blend of vampire tropes and slow trust turning into romance, Stake Sauce also contains a wide variety of characters dealing with trauma, each in their own way (as is very characteristic of Sylver’s writing). Jude is grayromantic and gray-asexual, and I found his struggles to define the lines between friendship and romance in many of his deep, intimate relationships to be incredibly relatable. 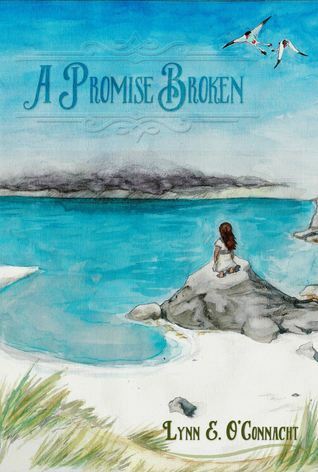 A Promise Broken is a deeply human tale of grief and love, and it is deep and soft and far-reaching in a way that reminds me of the ocean. It centres a sweet and anxious girl, Eiryn, and her aromantic and asexual uncle, Arèn. Hard-working and bookish, Arèn isn’t the best parent around, but he is caring and determined to protect his niece. While A Promise Broken is fantasy, and it very little of the fast-paced adventures and violence often associated with the genre, instead relying on gorgeous worldbuilding and great characters to carry its story. 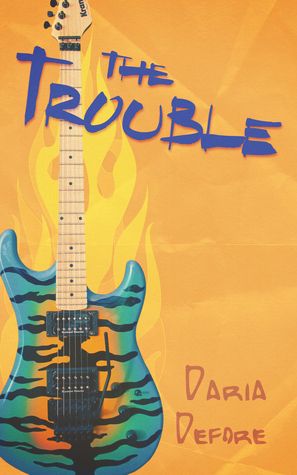 Danny Kim is the aromantic gay lead of a small indie band, The Trouble. He loves his music and would his bandmates, placing them first in his life… even after he meets Jiyoon, who attended one of his shows and turns out to be his TA at college. I love The Trouble for staying true to Danny’s priorities while still showing him create room for Jiyoon in his life. I love the multiple domestic scenes in it and the way Danny’s aromanticism is discussed by the two partners without turning it into the major obstacle to their relationship. Readers who love contemporary romance will enjoy this one. 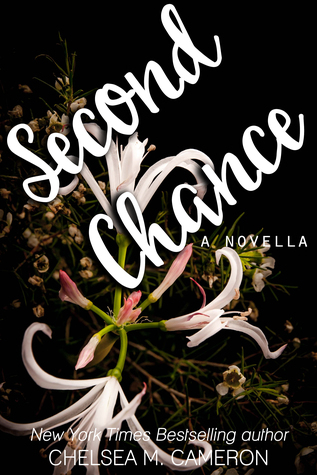 Second Chance is exactly what the titles imply: a second chance romance with an exes-to-lovers storyline. The third of a series, it takes exactly one page for this novel to state Serena, its MC, is bi demiromantic, demisexual girl. And when she unexpectedly runs into her high-school sweetheart one summer, she discovers the flame is far from gone… nor is her broken heart. Fast-paced and dialogue-driven, Second Chance is a delightful story. Imagine 1920s Chicago, but besides a volcano and with an underground network of magic-users creating bootlegged mana, and you have Soot City, the setting of Moonshine. Mr Swarz is the stiff boss of one such groups, running a speakeasy for magicians, and bisexual* aromantic. Swarz is the kind of bone-headed characters who cares about others yet always expresses it wrong, who wants to help but often fails to grasp where the true problem is. He is an important secondary character in Moonshine, deeply flawed and very interesting. 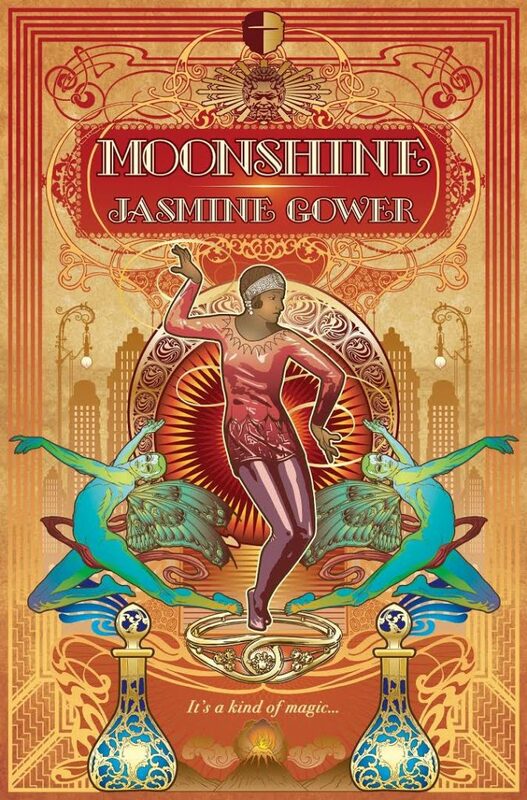 Moonshine also manages to centre non-romantic bonds throughout the story while still representing queer lovers in a positive light—a difficult but much-appreciated balance. 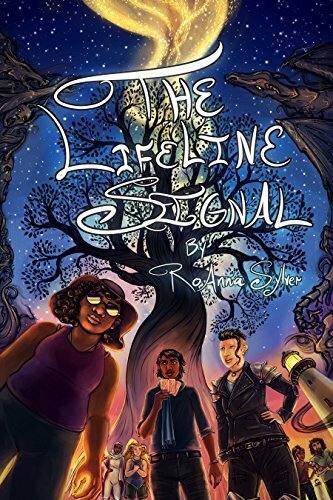 Note: The Lifeline Signal is the second book in the Chameleon Moon series and may be confusing if you have not started by the first book. I highly recommend both, and Chameleon Moon (the first book) also contains aromantic side characters. 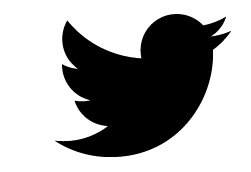 Onto the recommendation proper: The Lifeline Signal contains one of my favourite aroace character: Ann Lee Mihn. 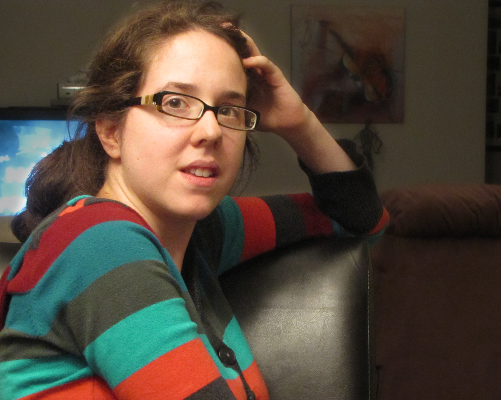 Annie is a Vietnamese-American, autistic, disabled, aroace badass. She has an element that can block out light and sounds, armour-braces to help with her hypermobility, and a jacket with a changing message that communicates when she goes non-verbal. She’s part of the core trio of teens who tear across a haunted wasteland on her motorcycle in The Lifeline Signal, and has to deal with intense grief and responsibility. Annie is fiercely protective and part of an ensemble cast of amazingly diverse and uplifting characters.